We would like to say a big welcome to a new designer at http://www.stylesafrik.com. 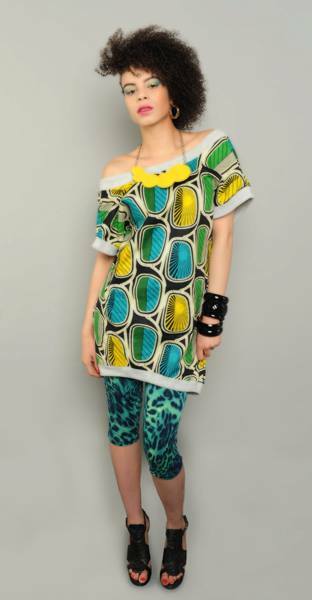 GeoD Designs incorporates African Print and Trend along with modern Culture and Style. Tell us what you think by tweeting the and liking the designs.